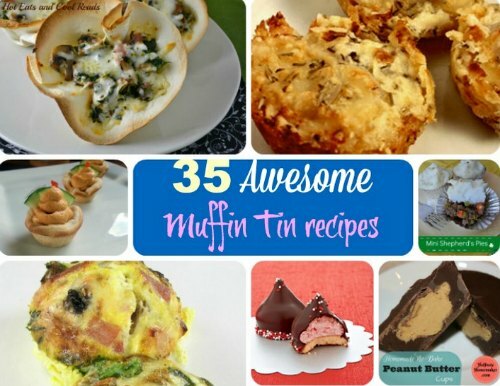 some of these are cooked and some are not but they all look delicious! 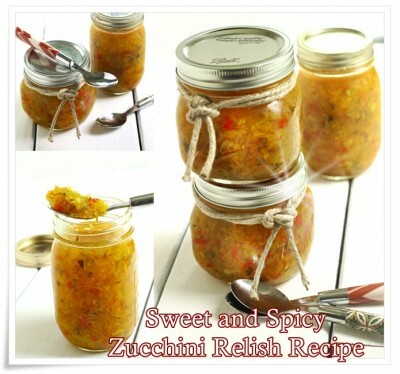 what a simple, fast and easy way to make a meal, snack or treat for yourself or your family. 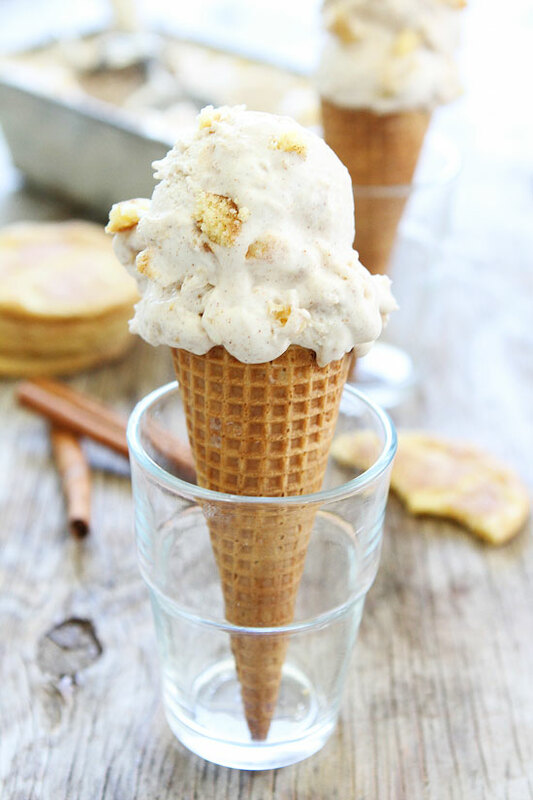 Creamy cinnamon ice cream with snickerdoodle cookie pieces. This easy no churn ice cream is the BEST! I can never stop at one scoop! 1. In a medium bowl, stir together sweetened condensed milk, vanilla extract, and cinnamon. Set aside. 2. In the bowl of a stand mixer, using the whisk attachment, beat cream on high until stiff peaks form, about 3 minutes. With a rubber spatula, gently fold whipped cream into the sweetened condensed milk mixture. Stir in 1 1/4 cups of the snickerdoodle cookie pieces. 3. Pour ice cream mixture into a loaf pan or container. Smooth with a spatula and sprinkle remaining cookie pieces over the top. If desired, sprinkle a little cinnamon sugar over the top too. Cover with plastic wrap and freeze until firm, about 6 hours. 4. When ready to serve, remove from freezer and scoop away! Note-I used my favorite snickerdoodle cookie recipe, but didn’t dip them in white chocolate. Divide this between 2 – 125ml (1/2 cup) glass jars. Keep tightly capped when not in use. Mix calcium, clay, baking soda, and Himalayan salt in glass bowl. Whisk it to blend it thoroughly. 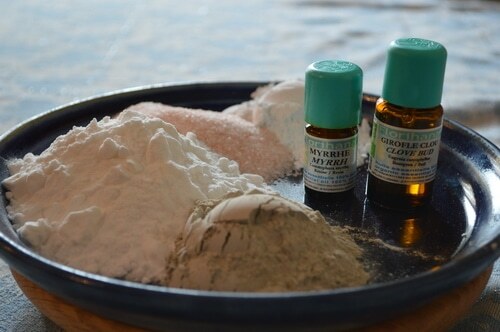 Add peppermint eo, myrrh eo, and clove eo. Divide between two ½ cup jelly jars. Cap tightly. To use: Moisten toothbrush under the tap. Use plain, unfluoridated water. If your water is fluoridated it’s better to use filtered water to brush your teeth. Fluoride will bind to your teeth preventing remineralization with calcium. Floride is also harmful to the thyroid, filling the iodine receptors, and inhibiting iodine uptake. Stick your moistened toothbrush in the jar and take up some of the tooth powder on the brush. Get the bad stuff out of your mouth. Put the good stuff in your mouth. 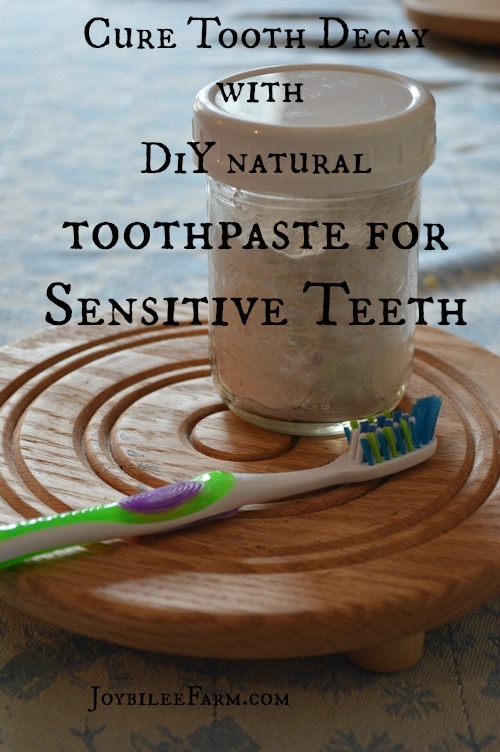 And use this remineralizing tooth powder or add coconut oil and make it into remineralizing tooth paste and you’ll be on your way to not just better dental health, but also better overall health.